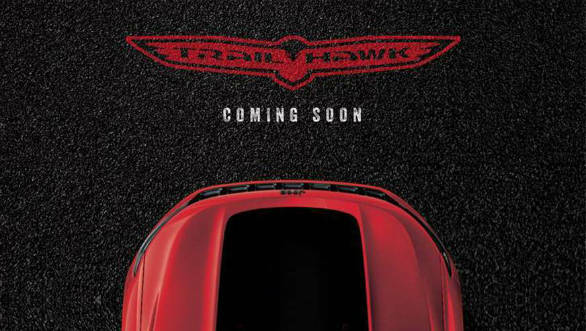 After an extended wait, FCA India has released the first teaser for the upcoming top-spec Jeep Compass Trailhawk. This off-road focused version will sit at the top of the Compass range and is expected to be launched sometime in July. A formal unveiling should happen by June and prices are expected to be around Rs 30 lakh mark on road. comes with a major upgrade in kit for serious off-roading. The Compass Trailhawk comes with Jeep's active drive low-range 4WD system as well as a new Rock Mode for its Selec-Drive system. 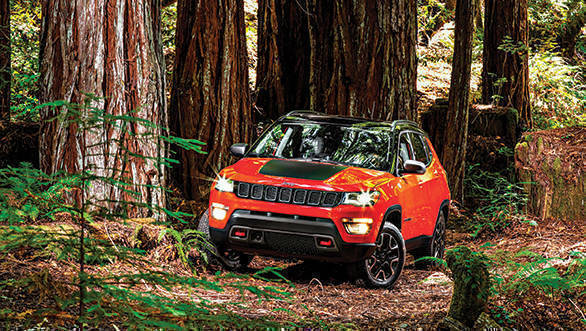 In addition to this, the Compass Trailhawk has 20mm more ground clearance than the standard Compass. 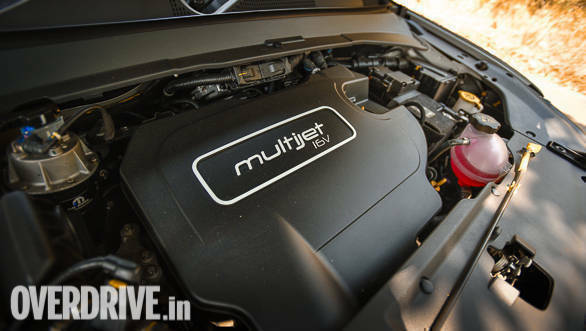 Expect Jeep to offer the Compass Trailhawk with just the 2-litre diesel from the standard Jeep Compass in India. Jeep will finallyt introduce a nine-speed automatic transmission as an option with the diesel engine, which is now expected to be BSVI complaint. The Jeep Compass is a big success in the Indian market and has single handedly revived the fortunes of Fiat Chrysler Automobiles (FCA) in the country. The Compass has impressed all with its combination of looks, build quality, engines, driveability and brand value. The Jeep Compass Trailhawk then, should offer more value to the Jeep customer.